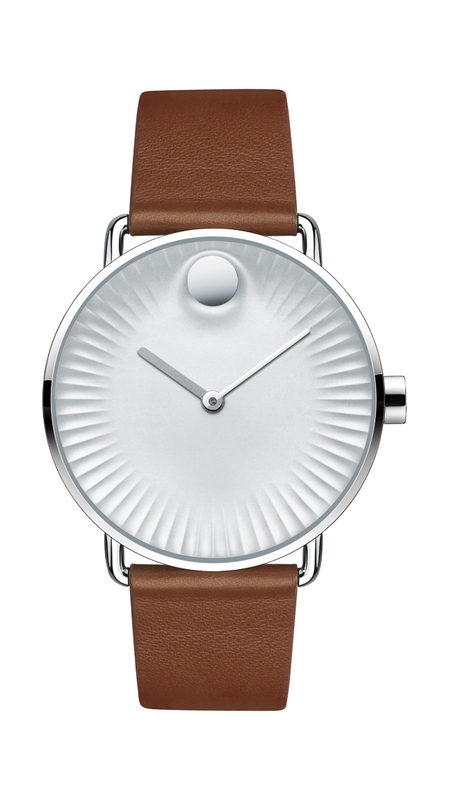 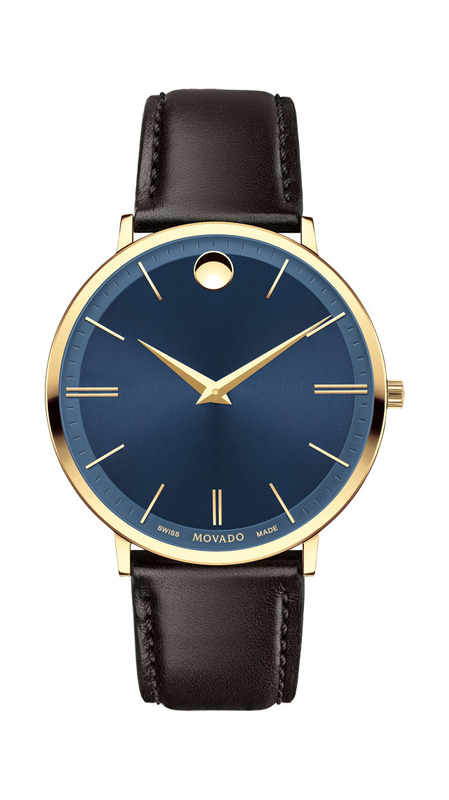 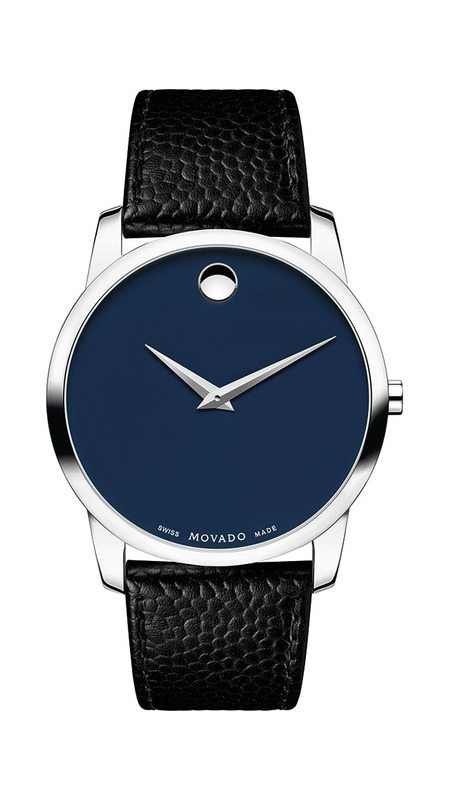 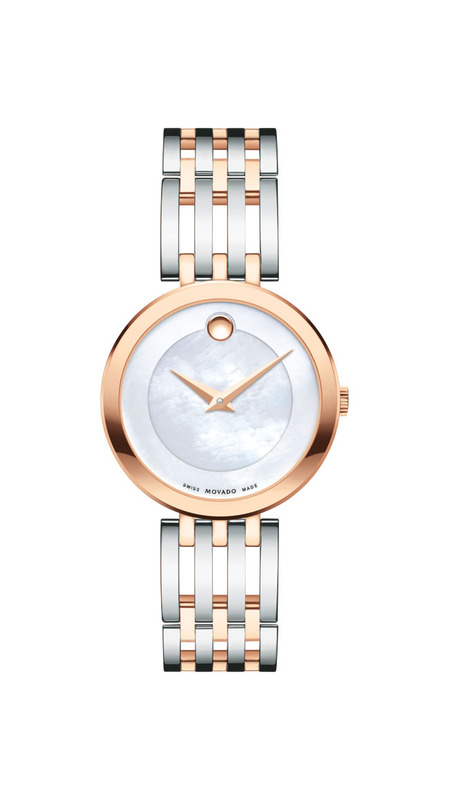 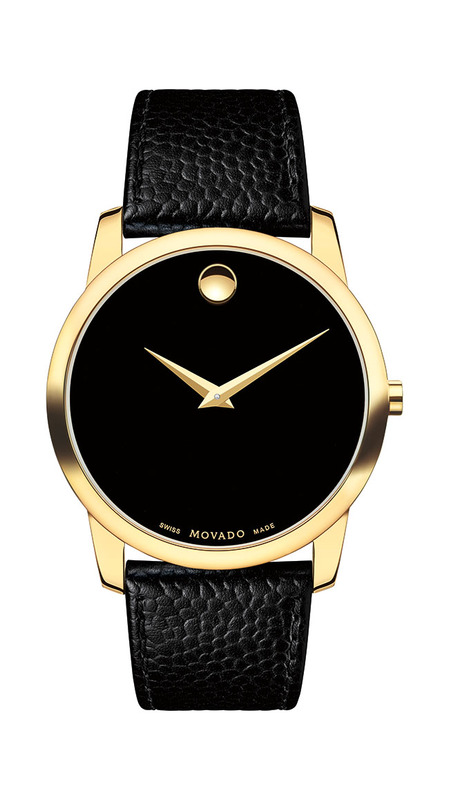 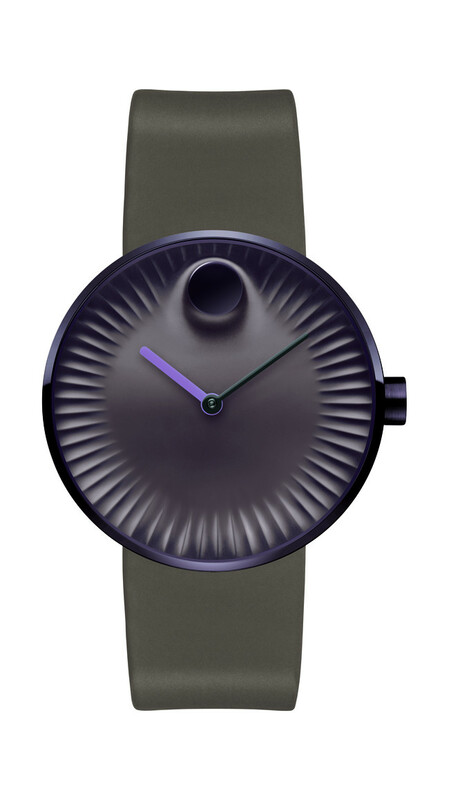 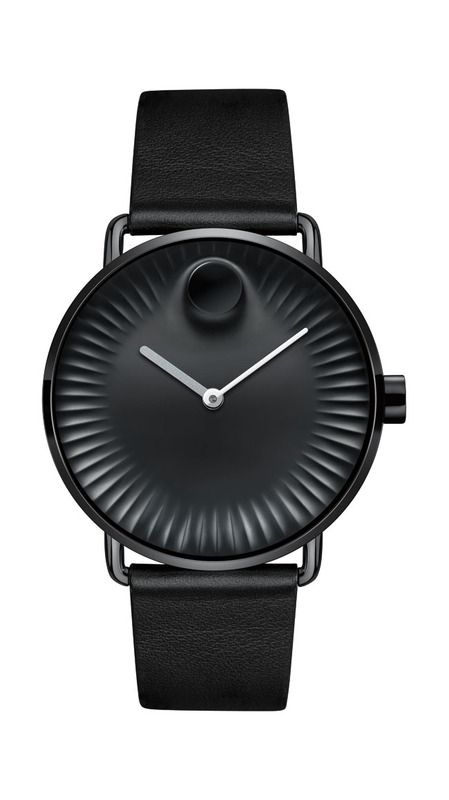 Since its founding in 1881, Movado has achieved a legacy of innovation in watch design. 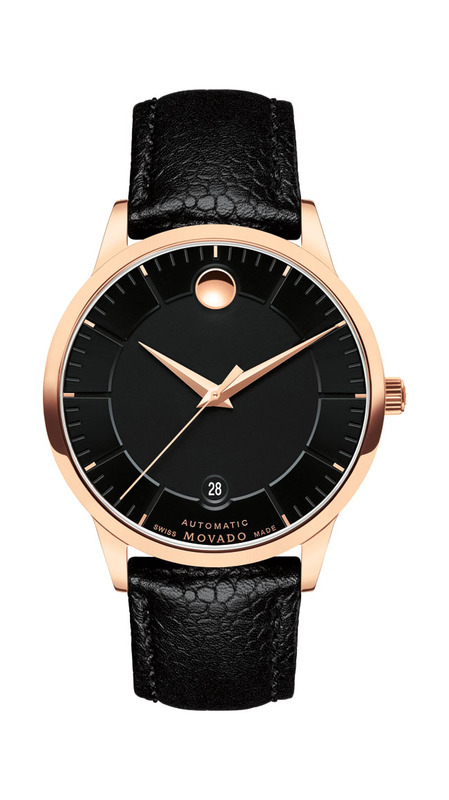 We're here to help you find a new timepiece. 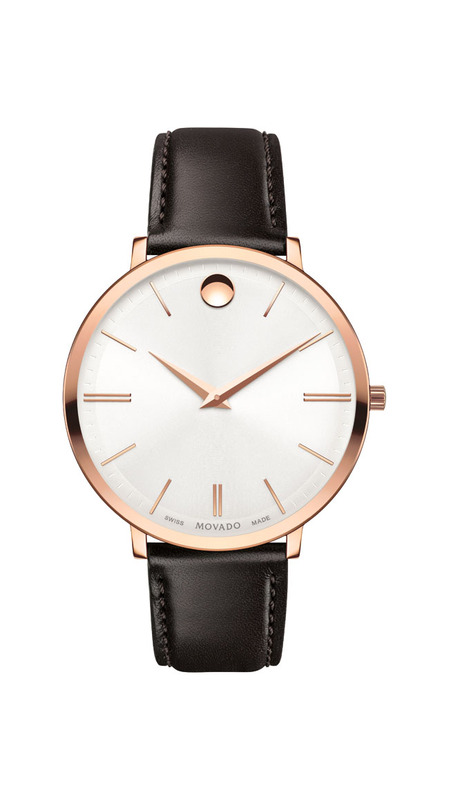 Just tell us what you're looking for, and we'll direct you to the nearest authorized retailer.